Roxburgh House - a coffee, wine and pizza place. 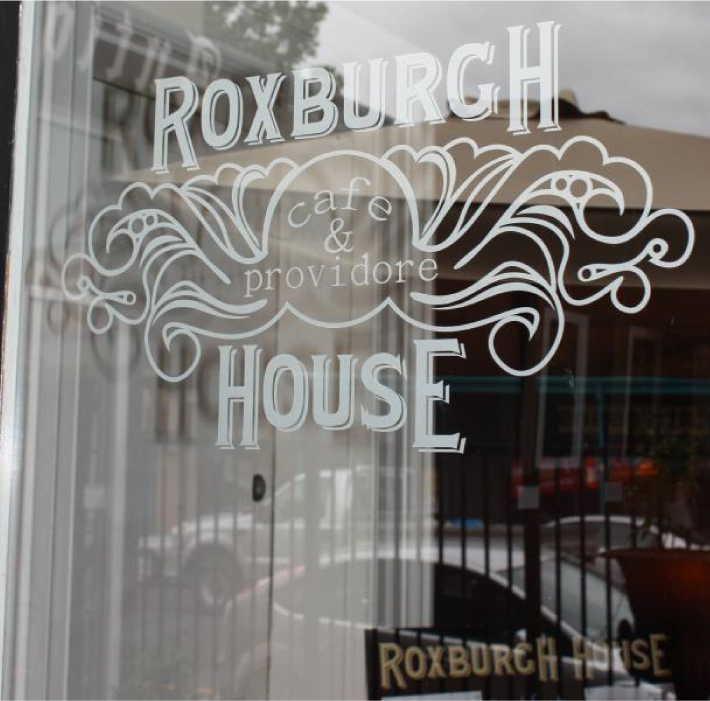 Roxburgh House - a coffee, wine and pizza place. Roxburgh House is a majestic bluestone two-storey building and laneway. Local wines and craft beer are flowing every night to compliment their famous Italian style pizza. We serve ROX Coffee - it's an awesome blend we created from scratch so we could serve the best tasting coffee in the Western District. T2 tea with over 20 tea varieties on offer. Traditional Italian style pizza with quality ingredients, wood-fired to perfection. Whether lunch or just a snack, we've got you covered with fine food, mostly sourced from local suppliers. We're licensed! Pop a bottle to celebrate, or enjoy a glass of wine by the fire, or even sneak in a few sneaky brews - The Roxburgh is your best option. Impress your guests at your next event with your own private coffee cart, making skilled coffees from an award winning coffee brand. We will come and do everything for you. The Roxburgh operates within a beautiful two-storey bluestone building which offers a unique experience for any occasion. The Roxburgh offers both indoor seating and alfresco dining catering for a maximum of 100 guests. Our Mobile Coffee Vans are the perfect choice for any event wanting quality coffee. To book one of our coffee carts.